The name Bluegrass International Fund pays homage to Kentucky’s famed Bluegrass area, the core of our region. It is a nickname given by early settlers to describe the area’s abundant and fertile grasses. The region became famous for breeding fine racehorses because the calcium-enriched bluegrass made the horses’ bones strong. Two of Kentucky’s major cities, Louisville and Lexington, lie within the Bluegrass region. Often called the crossroads of North America, Bluegrass International Fund’s central location in the Heartland of America offers superb access to distribution networks serving a massive consumer and industrial market. Located at the center of a 34-state distribution area, the region is within one day’s drive to over 60% of the U.S. population, and home to two of the world’s major shipping hubs: DHL and UPS Worldport. A robust logistics network supported by 19 interstates and major highways, significant rail networks, barge traffic on the Ohio and Mississippi Rivers, five commercial airports and dozens of regional airports makes it easy to reach all points of the globe easily and efficiently. Kentucky leads the nation in new businesses created, according to the most recent data from the U.S. Bureau of Labor Statistics. The region ranks fifth in the nation in total air cargo shipments, a logistical dream come true for businesses that move product. Forbes magazine ranks Indiana’s competitive business climate first in the Midwest. Kentucky was named the third most favorable state in the U.S. for business climate in 2015 by Site Selection Magazine, a trade publication for professionals involved in site selection for both industrial and corporate location. An outstanding complement of universities and research facilities, competitive tax structure, skilled and motivated workforce, business-friendly climate, and strong support for innovation and entrepreneurship make this a great place to do business. In 2017, Louisville ranked first for manufacturing in the U.S.
Indiana's competitive business climate ranks first in the Midwest and seventh nationally for low business costs. Cost of living is among the nation’s lowest, with Kentucky ranking third and Indiana fifth as the most affordable places to live in the U.S., based on overall cost of living, housing, transportation, utilities, health and grocery expenses. 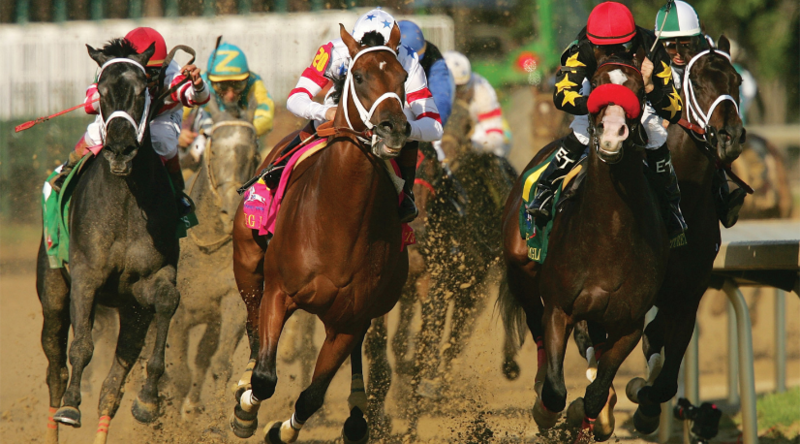 Renowned for its horses, Kentucky is home to the famous Churchill Downs racetrack and the world-famous Kentucky Derby, over 450 thoroughbred horse farms, Keeneland racetrack and thousands of acres of rolling pastureland. No less famous is the region's bourbon. Kentucky produces 95% of the world’s bourbon, generating 17,500 jobs, an annual payroll of $800 million, and sales of $3 billion. In 2017, total bourbon inventory topped 6.8 million barrels, a million more barrels of bourbon than residents in Kentucky. 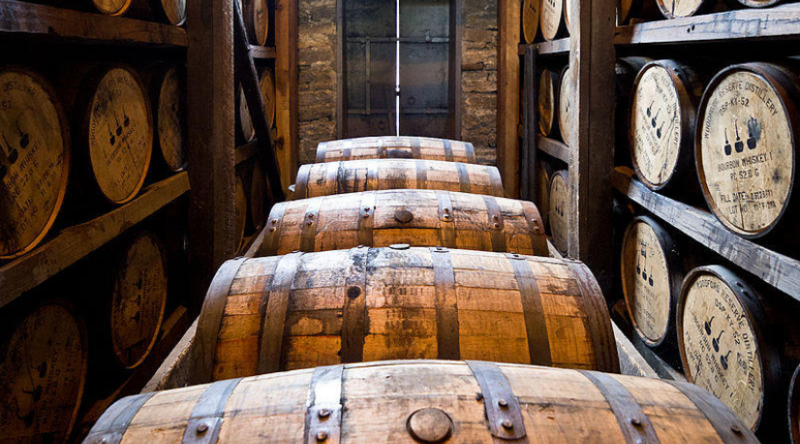 The Bourbon Trail is a popular attraction for tourists and locals alike. Hiking, camping, rock climbing, canoeing and fishing opportunities abound. 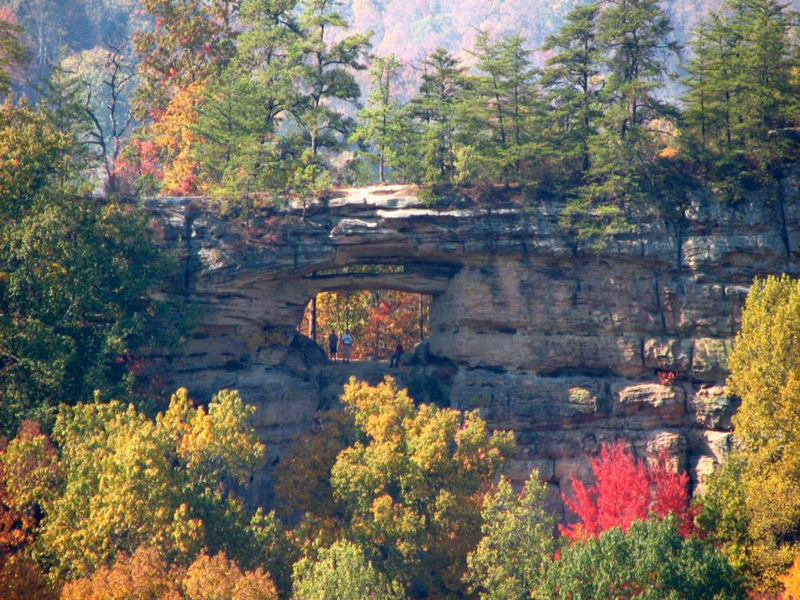 Red River Gorge, Natural Bridge and Mammoth Cave are wonderful examples of the region's preserved wilderness areas. Health foods are easily accessible. 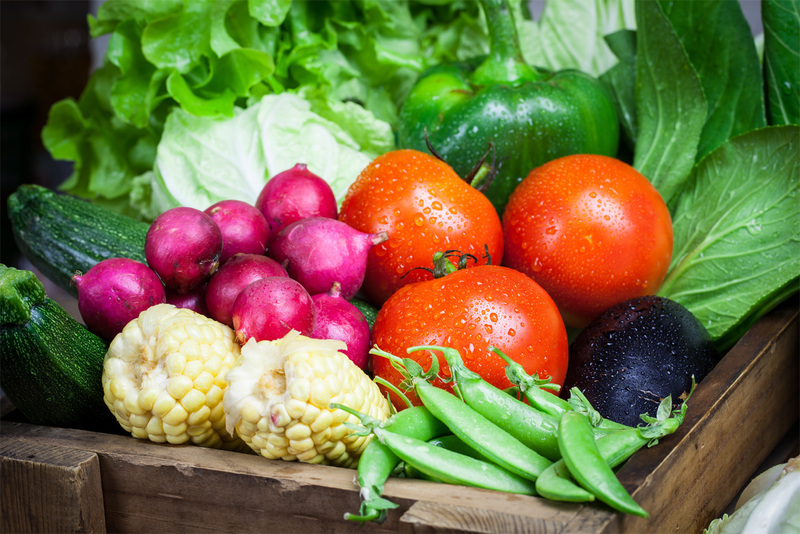 Consumers can readily find locally grown and raised vegetables, fruits, beef, lamb, pork and poultry, available in farmers markets throughout this rich agricultural region. 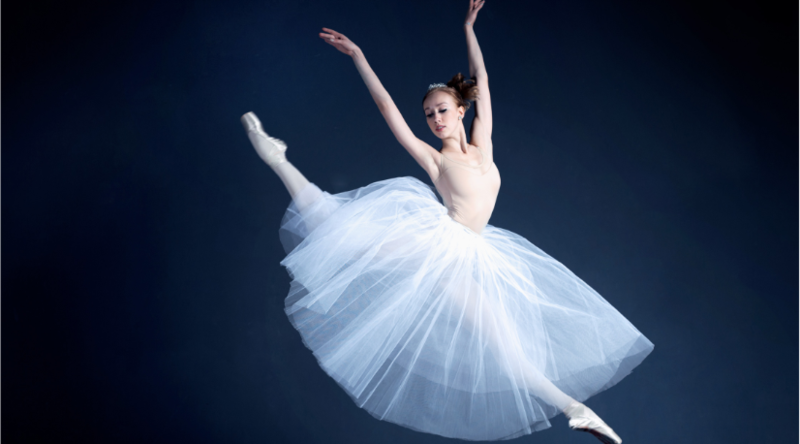 Enjoy ballet, opera, classical music, visual arts or the exceptional handcrafts of regional artisans. There are more than a dozen theatre groups in Louisville alone, and hundreds of galleries and art studios throughout Kentucky and Southern Indiana. The Humana Festival of New American Plays, which takes place every spring in Louisville, is a world-renowned event that attracts thousands of theatre lovers and industry professionals from around the world. 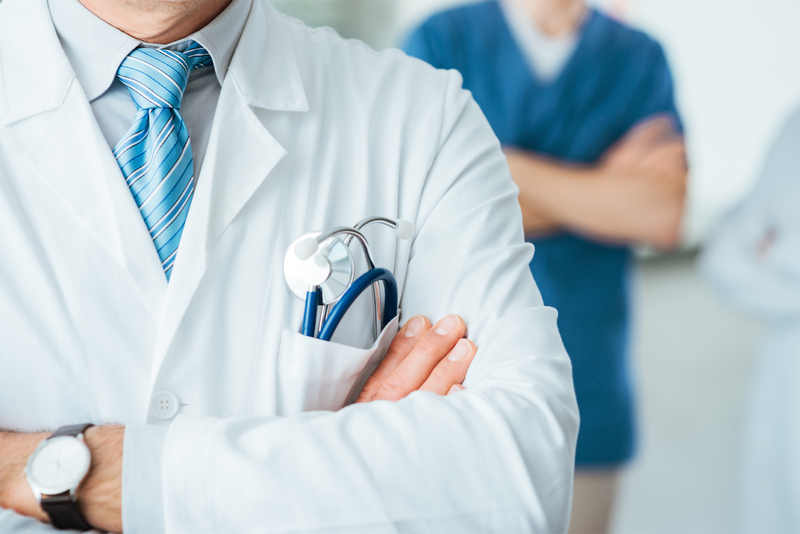 Healthcare facilities are second to none, and lay claim to many trail-blazing firsts, including the first artificial heart implant in 1982 and the first full hand transplant in 1999. 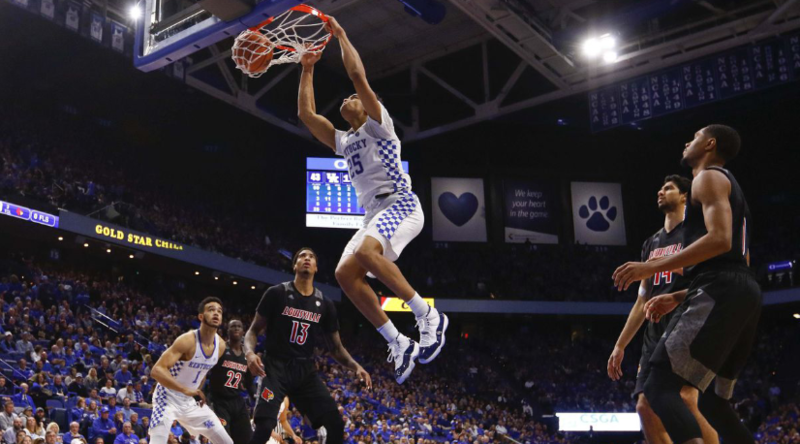 Over four dozen colleges and universities call Kentucky and Indiana home, including basketball rivals University of Louisville, University of Kentucky and Indiana University, as well as highly regarded private institutions such as Centre College, Bellarmine University and Hanover College. Our institutions of higher learning offer everything from fine arts training to leading-edge scientific research.